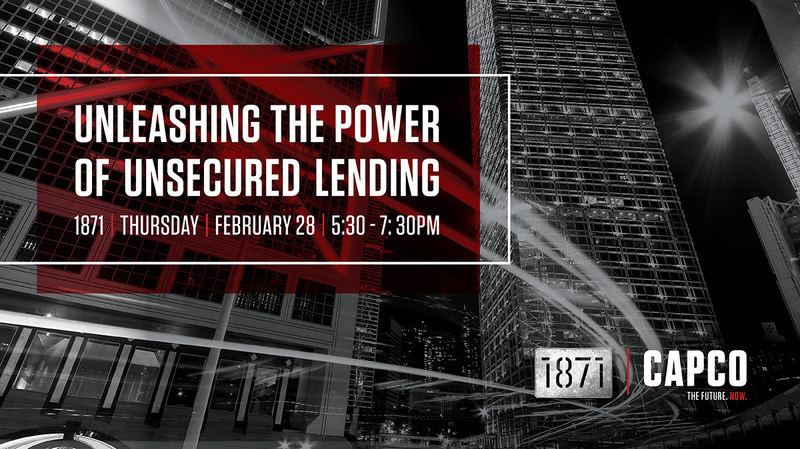 Join Capco for a discussion on how the unsecured lending landscape has transformed into a fast-moving marketplace with promising growth based on advances in technology and alternative risk management thinking. In the past few years, the unsecured lending landscape has transformed into a fast-moving marketplace with promising growth based on advances in technology and alternative risk management thinking. Products are more rapidly available, originated, serviced, and personalized to address customer needs while providing healthy returns on invested resources Whether your financial institution is a newly established digital bank or a traditional institution evaluating entering the market, lessons from the front lines will be revealed to accelerate industry momentum.